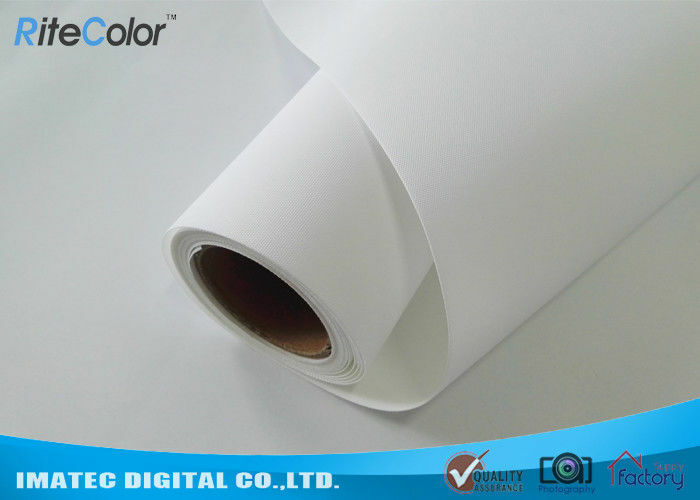 The polyester canvas rolls is Optimised for aqueous pigment inks printing. 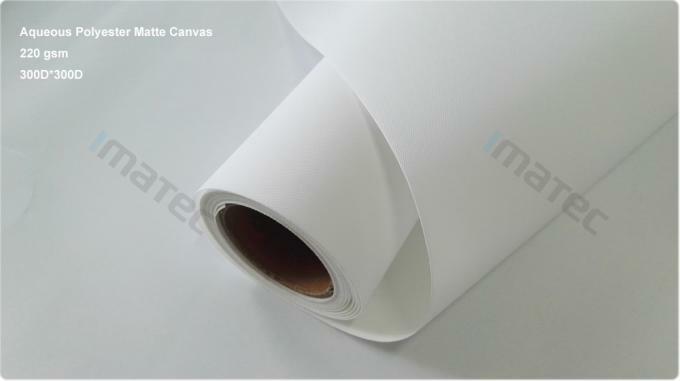 The canvas has white matte furface coating, with 300D*300D texture. This product is designed for indoor use, and waterproof, with wide color gamut and color expression. It is widely used for indoor decoration, posters, banner display, portrait, advertisement, etc. Waterfast coating for pigment ink printing. COMPATIBLE WITH ALL EPSON, CANON, & HP WIDE FORMAT PRINTERS. Fine Art Photo inkjet printing.